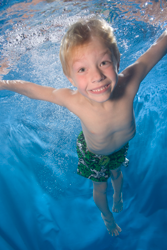 Curious to see what others say about their experience at Swimtastic? 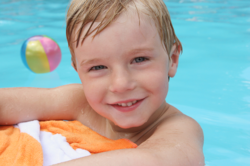 Read on to view first-hand perspectives from real clients who've enrolled either themselves or their children in Swimtastic swim lessons or one of our many other programs. "Rose loves it at swimtastic Franklin, her teacher Heather rocks"! "My daughter is 4 and has special needs...Swimtastic in Lincoln has done an amazing job working with the abilities that she does have & she has made major imporvements in the water in just 3 weeks!" "My daughters LOVE this place and they have learned a TON in just a few weeks!" "What a great place to take your kids! Thanks for coming to Lincoln!" 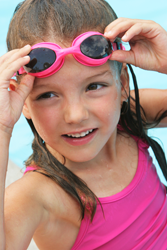 "My daughter just started at Swimtastic and Miss Stephanie was her instructor on Saturday morning. She had a blast and can not wait for her next lessons this Saturday! Thanks Swimtastic your company is amazing and your employees ROCK!" "All 3 of my daughters are taking lessons at Omaha Swimtastic Swim School. I am very impressed with their knowledge, dedication and customer service! Thank You." 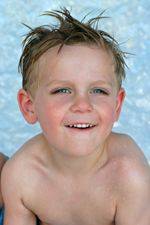 "Swimtastic taught our son to swim like a fish when he was younger- excellent facility & outstanding staff. Thanks Swimtastic!" "This place is great! They have adult Aqua Pilates as well. Wonderful Instructors!"